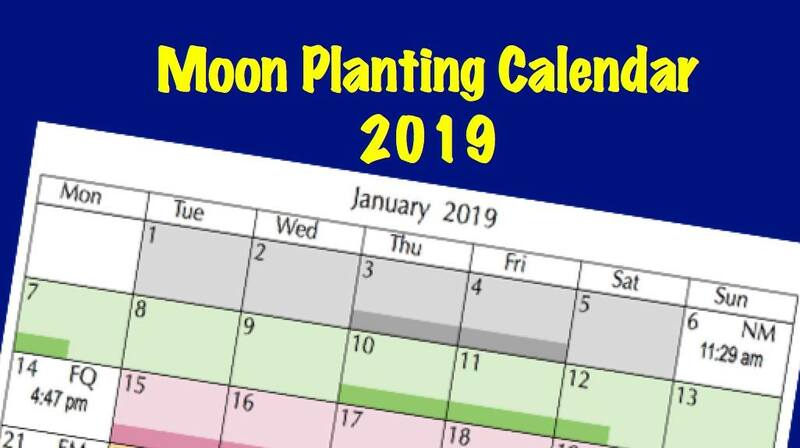 For moon planters – The moon planting calendar for all 2019 is now available for purchase. Click on the link in the menu bar. Our 2019 moon planting calendar for Australia and New Zealand is now available for purchase.